Humans can only hear a certain range of sound frequencies. 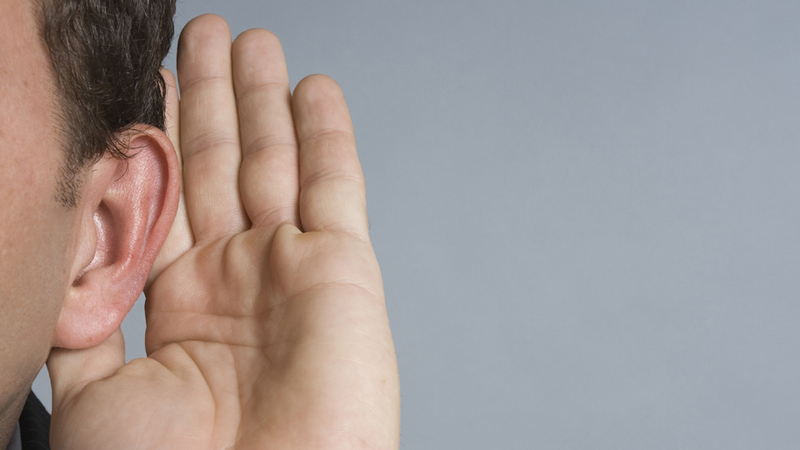 Discover the sounds we can't hear and why they can be useful. The frequency of sound waves determines whether we can hear them. High-frequency waves, ultrasound, are used by animals and in medicine. Infrasound, low frequency waves, is used by homing pigeons to navigate. The range of sounds humans detects vary slightly from person to person. It's the frequency of sound waves that determine whether we can actually hear them. The range of sounds that humans can detect varies slightly from person to person, but in general we can hear sound waves with frequencies ranging from 20 to 20,000Hz.